If you need a belt design that will weather better, then a leather belt is the perfect option for you. Leather belt designs for women are popular because they are durable, timeless and exude elegance. Whether in a shiny or distressed state, leather belts in neutral colours complements any style of formal wear. If you are not sure about the size of your waist, then opt to buy women’s stretch belt. They are made from a material that can stretch making it perfect for women of all sizes. These belts will adjust to the size of your waist in a comfortable manner. Beaded belts for women look amazing with casual clothes and are also easy to style. Go for small beaded belts when wearing a bold pattern dress. Large bead belts look good on thin waistlines. The beaded look will ensure you look cute in your regular daily outfits. Corset belts are meant to draw attention towards the waist and create an hourglass silhouette. They feature thick widths and have strings in the middle to ensure the corset stays in place. 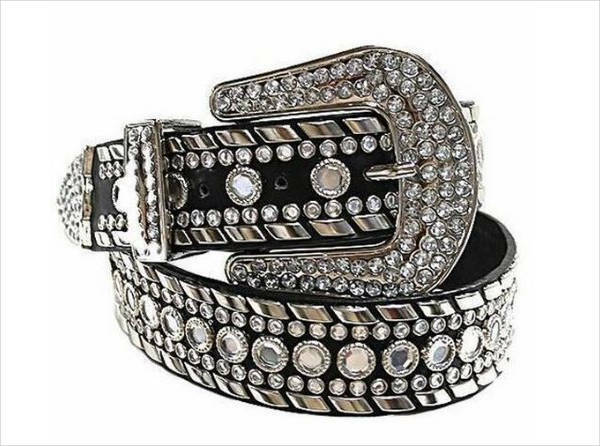 You don’t have to worry whether you have a broad frame or a plus size because this belt designs will make your body look stunning. If you prefer studded chokers, bracelets, and shoes, then you will most definitely love studded belt designs for women. They mostly feature spikes or studded embellishments on top of leather or black belt. 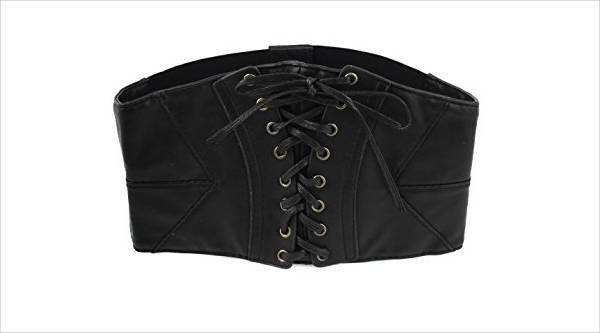 They are ideal for going to a rock concert, costume party or for giving your outfit that gothic look. A belt on the waist is meant to divide the upper and lower body parts hence form an hourglass figure. Women with big waistlines should avoid wearing tight belts, instead, go for a thin belt and pair it with a fitting dress. If your waist belt is in a bold colour, then complement it by wearing a plain outfit. If you prefer DIY belt, then go for wooden belt designs for women. 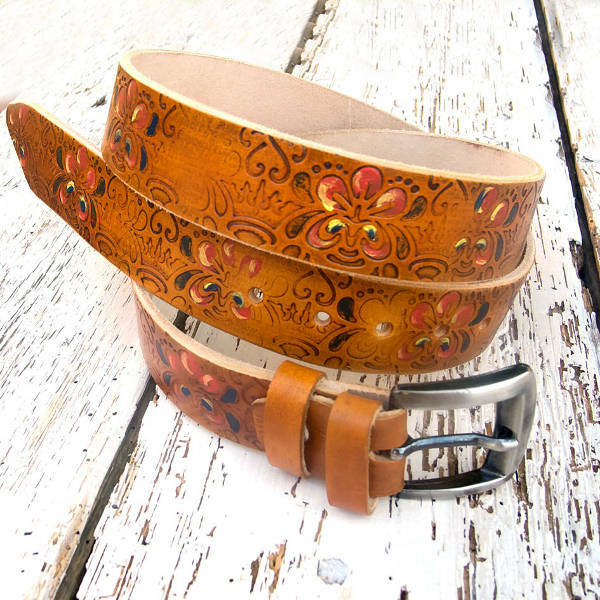 Wooden belt designs are handcrafted to fit the different style preferences of women. They are extremely comfortable and they depict unconventional luxury that will ensure to turn some heads throughout the day. 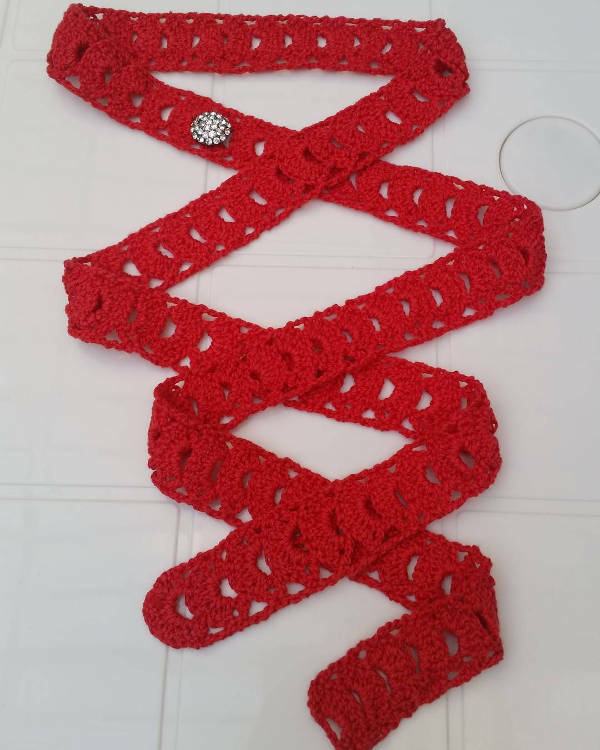 Crochet belt designs for women come in unique patterns that can act as a conversation starter with other ladies. 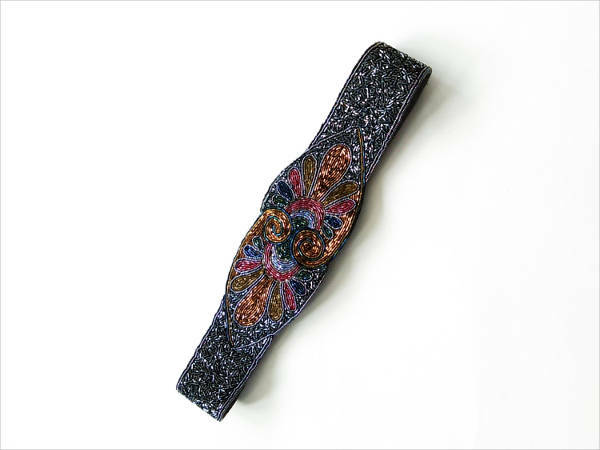 The intricate knitted pattern will separate you from other belt wearers and will help to reflect your personal fashion style and personality. 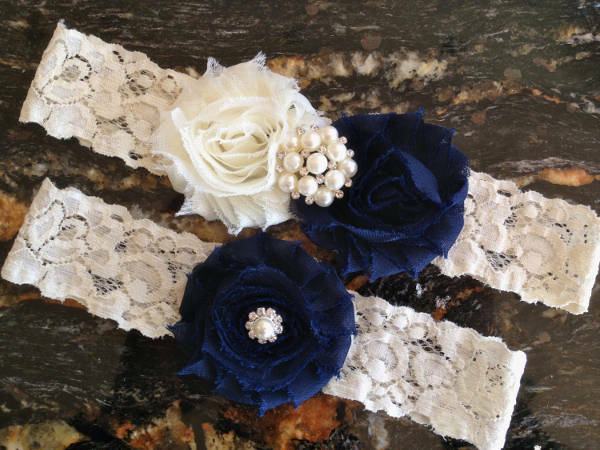 Crotchet belts make a good gift for your mother, sister, wife or friend. If you need your wedding dress to stand out then try and add a well-fitted belt. 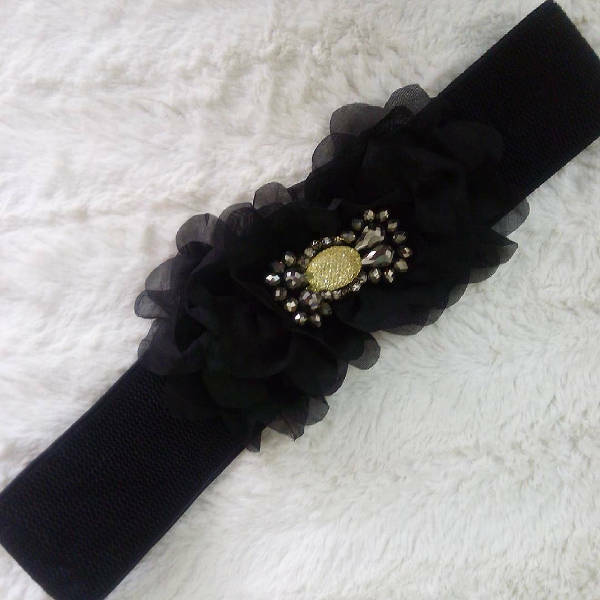 Wedding belt designs for women give the body a stunning definition and also ensure that your wedding dress looks beautiful and unique. The trick to styling like a pro is to match a bold dress with a simple belt. Lace is the feminine piece of clothing that looks classy on all body types. Try and pair your outfit with a lace belt to give your body and your outfit a feminine touch. Pair a lace belt with a cardigan or jacket to lend an interesting dimension to your outfit. 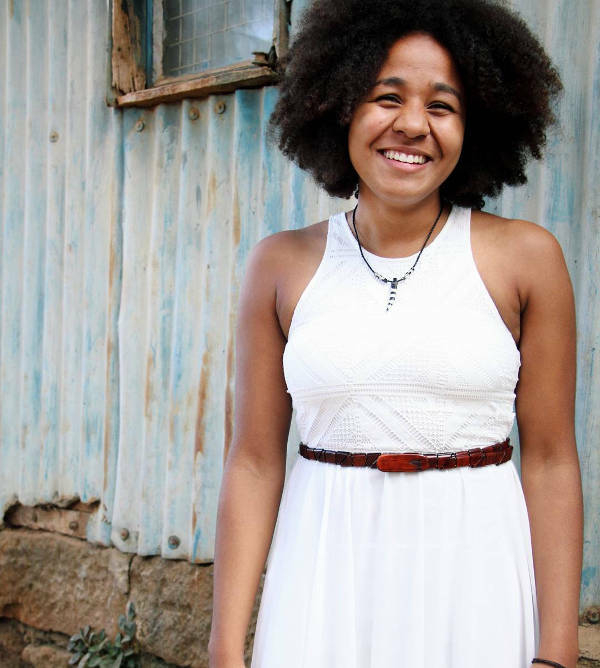 A simple shapeless outfit bought from a thrift market can look trendy with the right belt. Unlike men’s belts which are usually wide, women have the advantage of having belts in different designs. 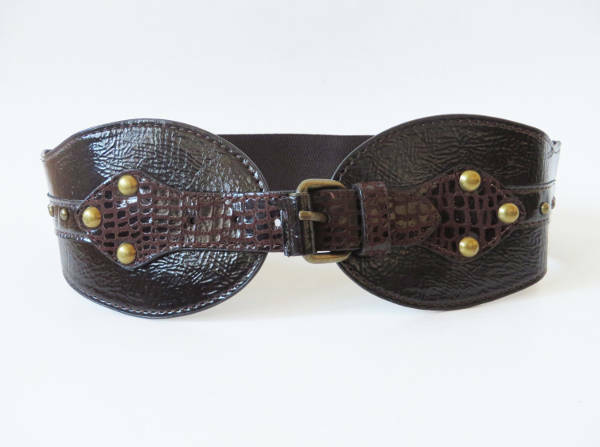 You can get a belt in a thin size, wide width with buckles in different sizes and patterns. From those who love the look of wood or leather, a good quality belt will function as a timeless investment. Purchase the perfect design and make a shapeless outfit look elegant, and also lend a lasting impression on the onlooker. From leather, embroidered, studded to braided designs, there are various designer belts for women that can make a plain outfit look unique. You can create different looks with a belt and trust us, you will look fabulous every time you accessorise regardless of a sturdy or delicate design.